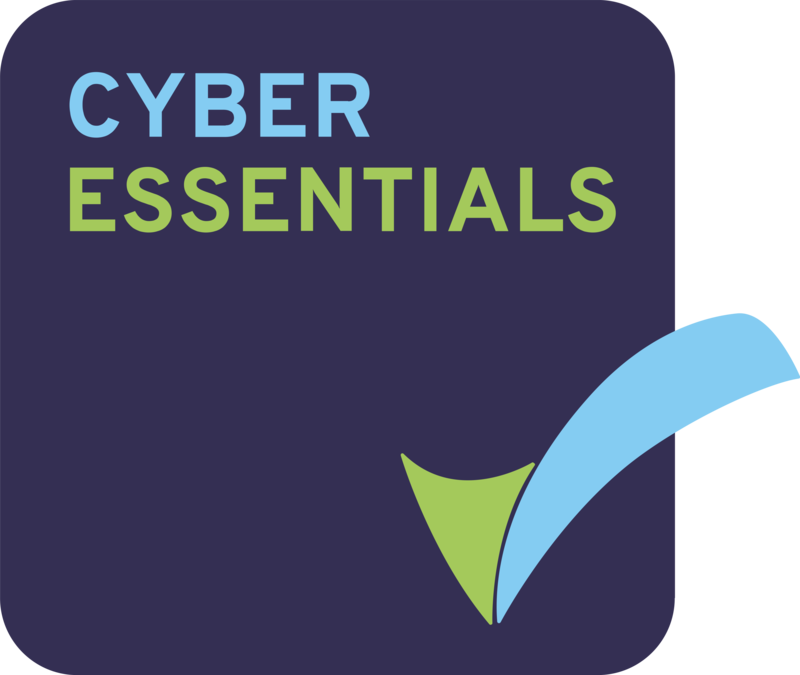 The full list of documents, organised in line with the ISO/IEC 27001:2013/17 standard are listed below (simply click on each section to expand it) – all of these fit-for-purpose documents are included in the toolkit. Click on the individual links to view full samples of selected documents. The full document set will be available to download immediately after purchase. Each document has been developed and enhanced over time as part of a series of planned updates. The templates come in Microsoft Office format, ready to be tailored to your organization’s specific needs. Since its launch in 2011 the toolkit has been continuously improved, and with Version 9 it now stands at over 110 documents and over 1200 pages of focused, relevant content, including coverage of the ISO27017 and ISO27018 codes of practice for cloud service providers and aspects of the GDPR (see our GDPR Toolkit for a full set of GDPR tools). As well as standard format and contents, the templates include example text that is clearly highlighted to illustrate the type of information that needs to be given regarding your organisation. Full example documents are also included to help you with your implementation. To experience first-hand how our toolkit documents work please fill out the form below to download a full sample. When you request to download a sample document, we use your name, company name (which is optional) and your email address to email you a link to download the requested document. We may also email you after your download in order to follow up on your interest in our products and services. We will do this based on our legitimate interest in marketing to prospects for our products and services. Your name and email address are stored on our website which is hosted with Digital Ocean. Your personal data is stored for one year after you requested your download, after which it is deleted. Keep pitching what you do.... It works and wins when comparing to perceived competition. Almost a personal touch springs to mind. Personally like the product, and the way it's delivered.